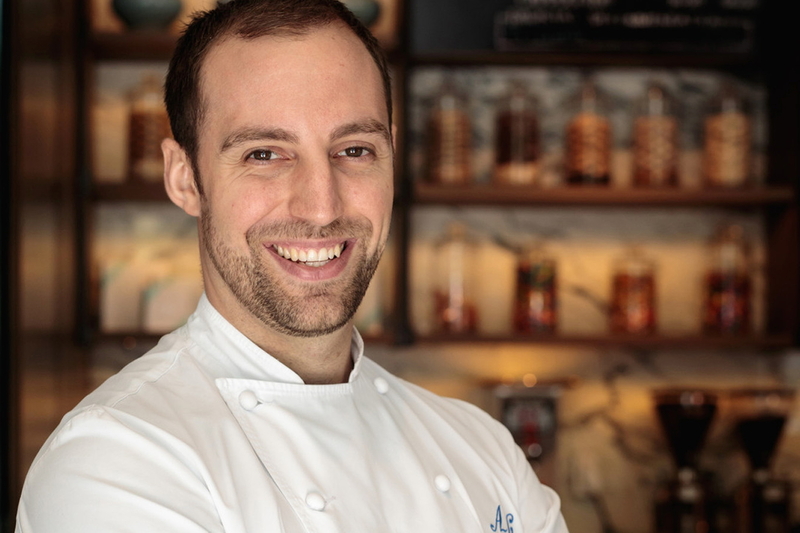 Four Seasons Hotel Seoul has appointed Alexandre Chersouly as Executive Pastry Chef. 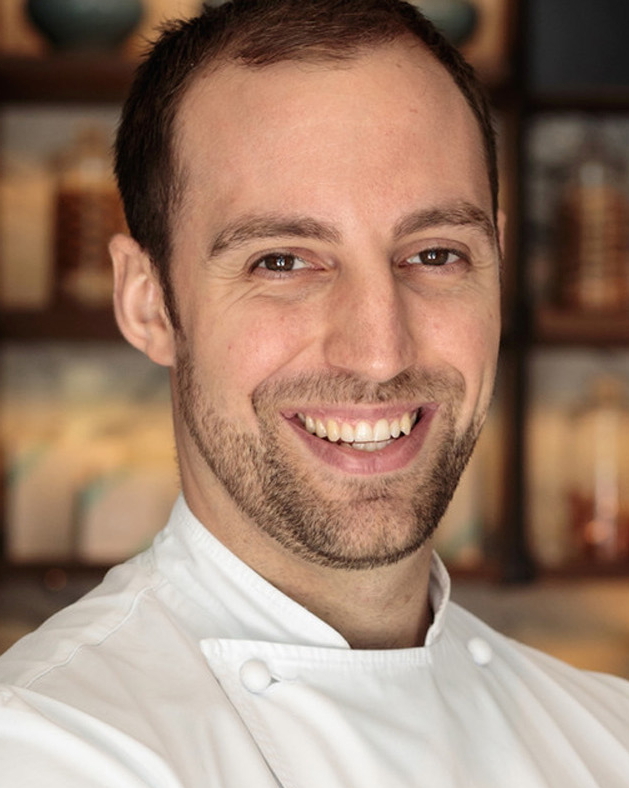 Alex will oversee the pastry and baking operations across the hotel’s seven food and beverage outlets, as well as its sizable banquet operations. Four Seasons Hotel Seoul is Alex’s third Four Seasons property. He has spent the last two years at Four Seasons Resort Seychelles as Executive Pastry Chef. Hailing from France, Chersouly’s culinary career began as a chef at a three-star Michelin restaurant Les Pres D'Eugenie Michel Guérard. He further developed his career working at high profile restaurants in France before joining the hospitality industry at the highly acclaimed Four Seasons Hotel George V, Paris where he spent several years working in its renowned pastry kitchen. He was awarded in both the French Pastry Competition France Championship of Plated Dessert in 2012 and International Chocolate Competition Trophy Pascal Caffet in 2014. See latest HD Video Interviews, Podcasts and other news regarding: Four Seasons, Seoul, Korea, Executive Chef, Chef.